This recipe is a family classic that take me back to my childhood. 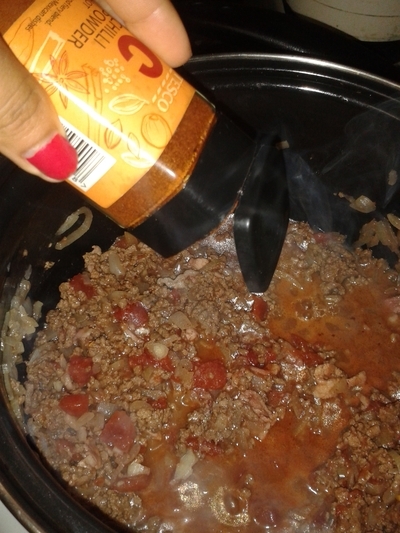 My mother's chili reminds me of simpler times when all I needed was my sisters company and a bowl of chilli to make me happy. 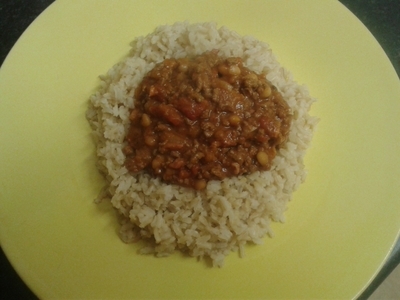 Like most 'new' dishes, they can seem scary to little ones, but despite the name, this is a mild, delicious, and moreish chilli everyone from the age of four and up, loves. My mother always serves her famous one-pot meal when my sisters and our partners come over for a weekly catch up, and when there are little ones in tow it is, for a lack of a better work, nice, that we are all eating the same meal; it has a 'togetherness' quality, and fills us all up. 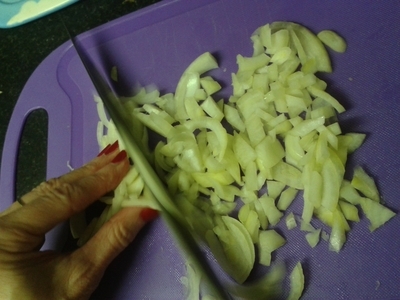 Chop the onion and garlic. 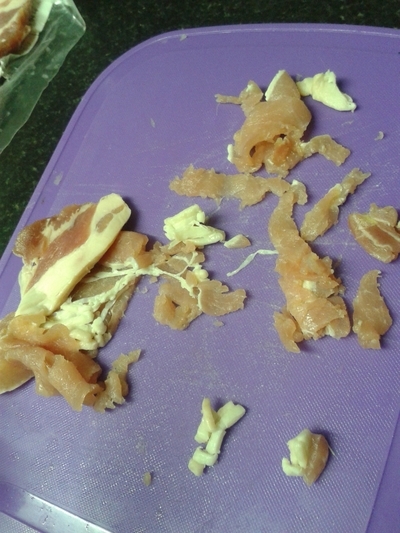 Slice the bacon and fry together with the onion and garlic for 10 minutes on a medium heat in some olive oil - you don't need a lot of oil because the fat from the bacon is a lovely lubricant. 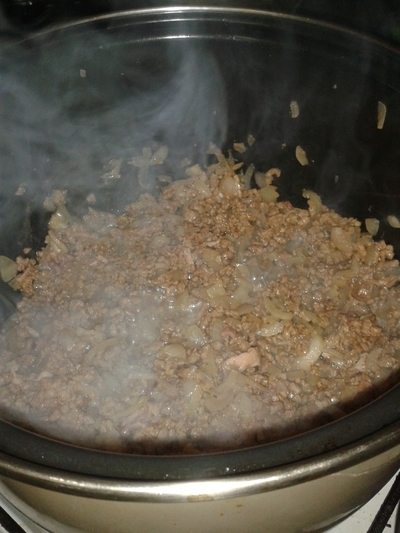 Add the meat and turn the heat up to brown it. 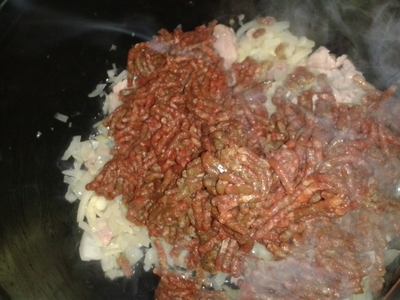 Mix the mince, to ensure all of the meat has browned. 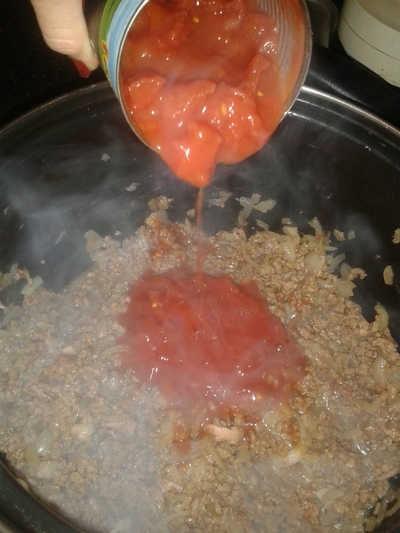 Add the tomato puree and tin of tomatoes. 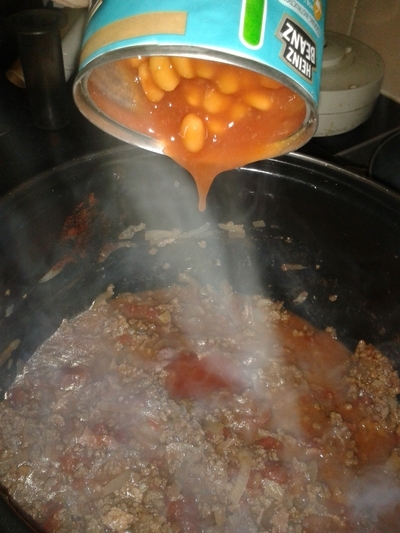 Add the baked beans and cover. Leave on a low heat to cook for 1 hour. Put 2 cups of water in a pan and get it boiling. 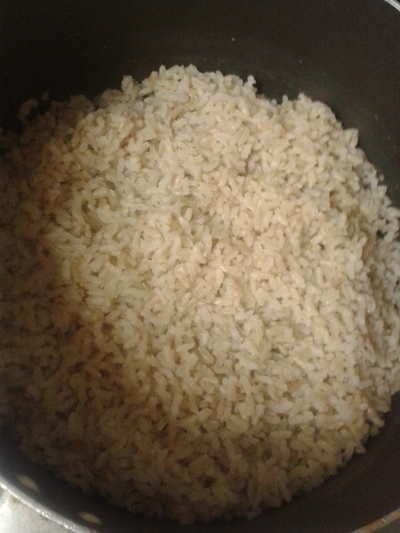 Wash 1 cup of brown/white rice, and add to the boiling water with a pinch of salt. When it comes to a boil again cover with a lid and turn the heat to a simmer for 10/12 minutes. 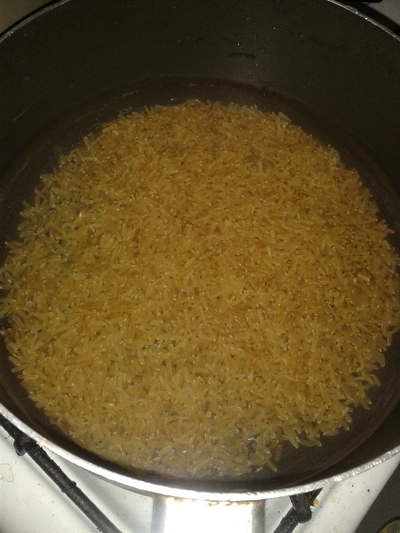 Cover for another 10 minutes/until the rice has cooked. 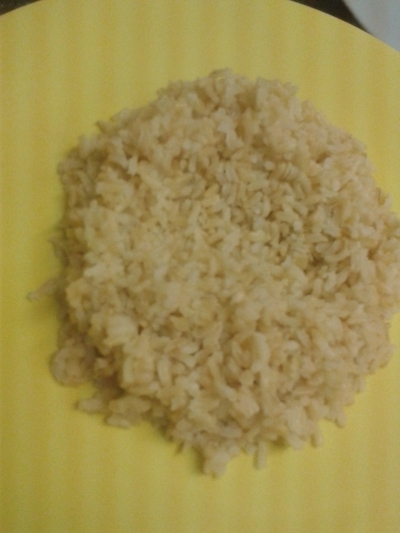 Serve the rice first, with an equal mound of rice for each. 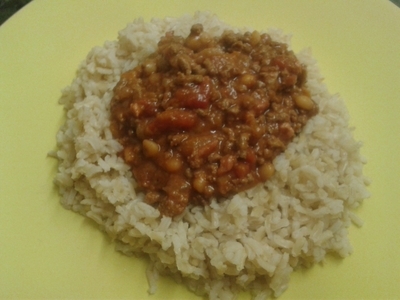 This chilli recipe is an absolute winner with all ages, not too spicy, but not so mlid enough to give a gentle kick to this loved dish. Enjoy with family and friends - it is a dish best shared.